A Crock Pot, a brand name of slow cooker, lets you set a pot of beans on to cook in the morning and have dinner ready when you return from work that night with only a slight effort on your part. Making pinto beans in a Crock Pot saves you money over pre-cooked beans and it lets you control the amount of seasonings and salt you add to it. Cooking your pinto beans in a slow cooker requires the addition of three things to keep the starchy pintos from falling apart: sugar, acid and calcium. Adding molasses to your beans as they cook contributes all three of these. Put the dried pinto beans and 1 qt. of water into the bowl. Cover and let sit overnight to soak. Drain the pinto beans in the colander and discard the soaking liquid to reduce gas from the beans. Fill the Crock Pot with the drained pinto beans, 4 cup of broth or water, 2 tbsp. of molasses and 1 tsp. of onion powder. Cover and cook the beans over low heat for 10 to 12 hours or until tender. Reduce cooking time by cooking for four to six hours on high heat. 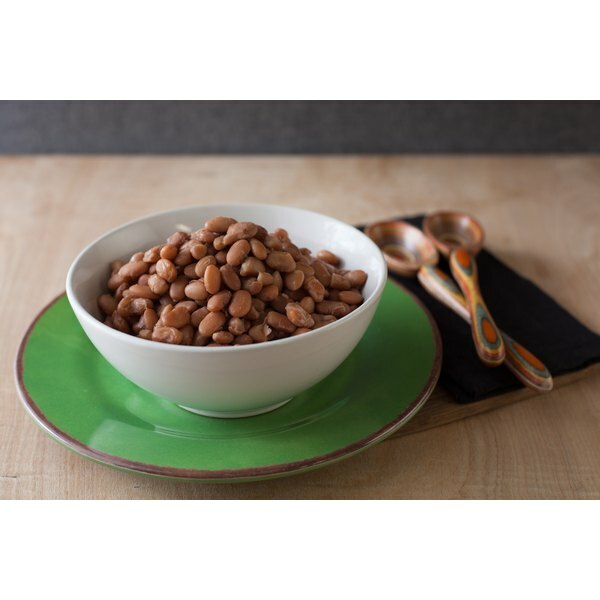 Remove the cooked pinto beans from the pot and use in any recipe requiring pinto beans or serve with salt and pepper to taste. 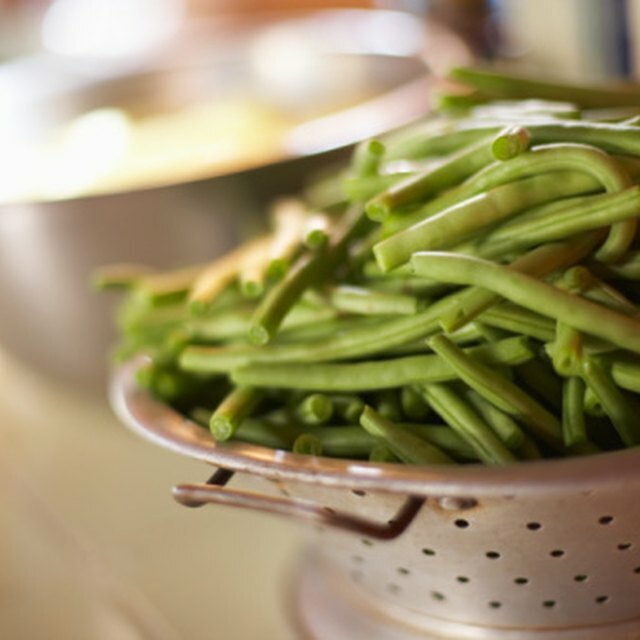 Avoid adding salt to the soaking or cooking liquid as it makes the beans tough.